When you’re looking to save energy in the home, you probably want to save money on your remodeling as well. 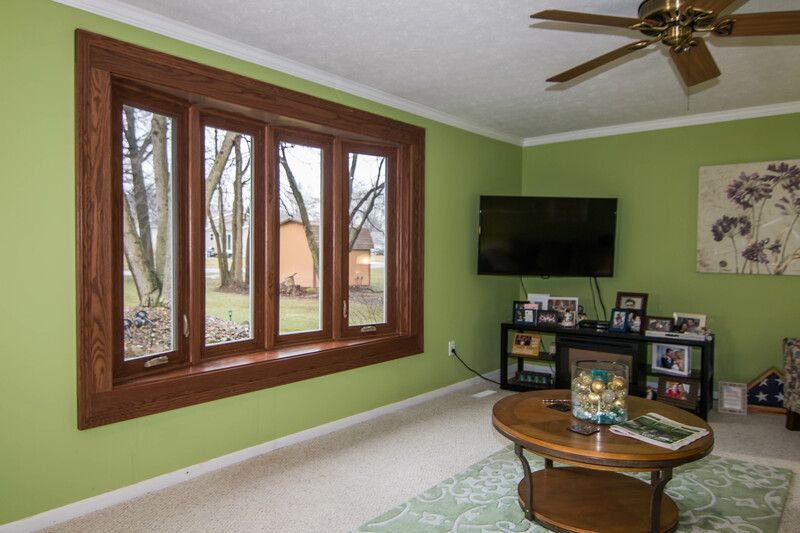 The good news is that homeowners no longer need to go bankrupt while replacing their windows. UWD is a replacement window company that combines quality with value—something that other Mentor window companies lack. 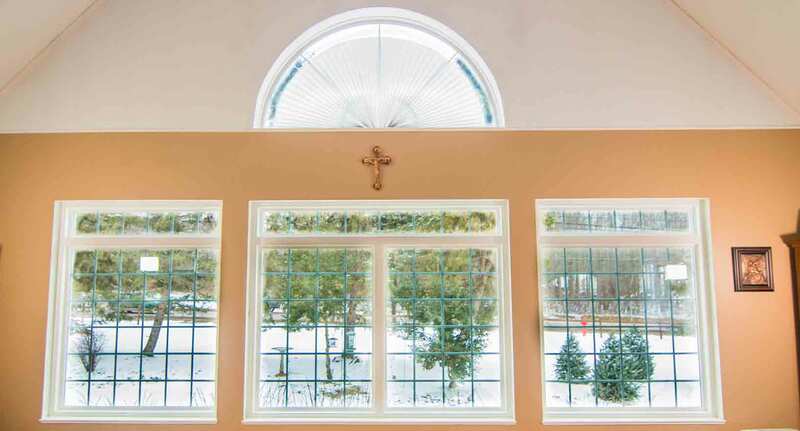 UniShield® glass packages is our secret behind truly energy efficient windows. 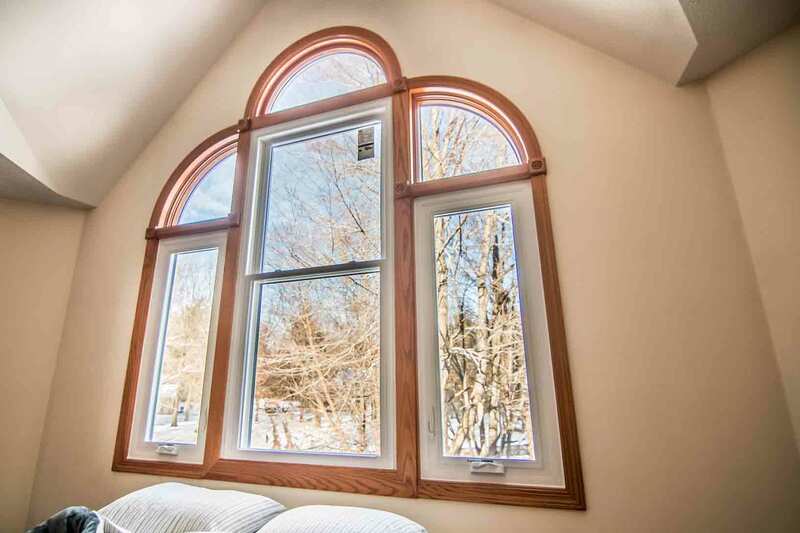 With the possibility of saving up to $465 per year on utility bills, homeowners surely won’t be disappointed with this superior window product. With four package options for homeowners to choose from, you’ll find today’s top energy-saving technologies are available within your budget. The most popular option for homeowners is UniShield® Plus. This window is equipped with dual pane technology and argon gas for enhanced thermal efficiency. Your home will stay cooler in the summer and warmer in the winter, with the ultimate goal of keeping your utility bills as low as possible. 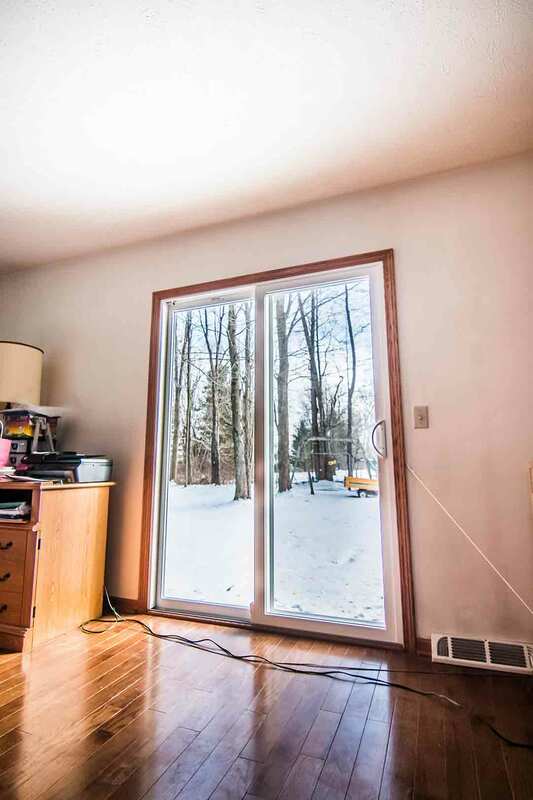 A single application of low-e is applied to this glass to reduce ultraviolet rays coming into your home. What happens if you skimp on quality for price? You likely won’t experience the benefits of UniShield® products from UWD, such as a more comfortable home and a return on investment as high as 75%. Furthermore, our window products include our True Lifetime Warranty for extra protection on any manufacture defects. 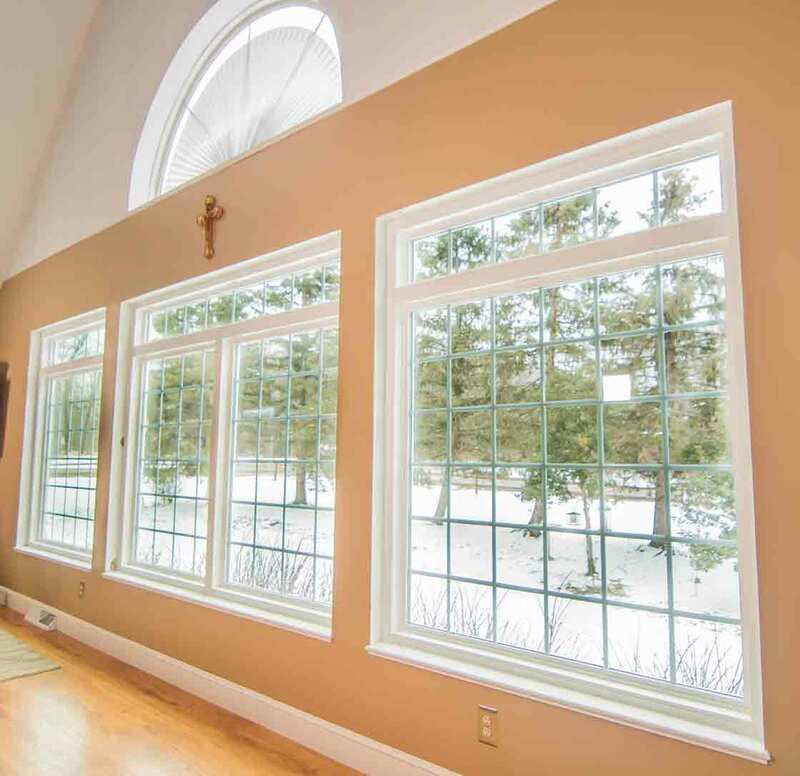 Combined with expert installation with our certified InstallationMasters installers, your window will be exceptionally efficient every day of the year. Siding is one of the biggest aesthetic impacts that you can make on a home. While it’s exciting to browse all of your color options, it’s important to stay focused on finding products that are both beautiful and functional. 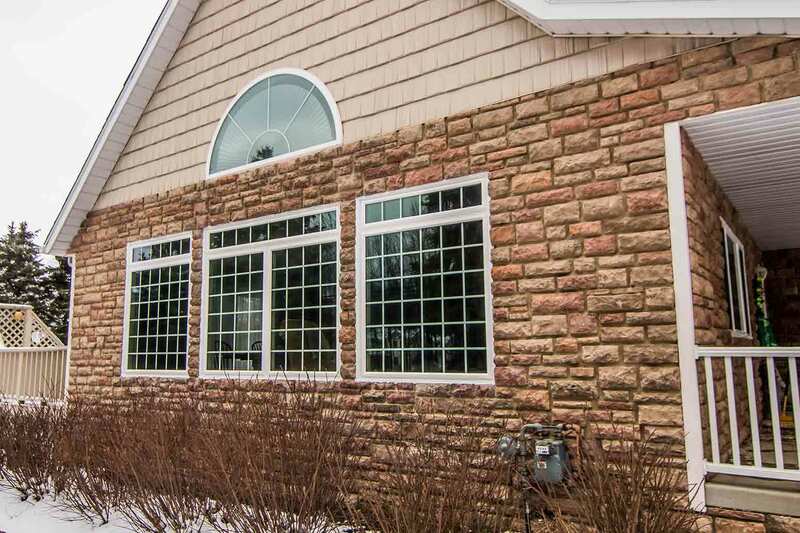 You need an option that can protect your home in the harshest weather while increasing curb appeal, and you’ll find exactly that with UniShield® exterior. UniShield® siding is the exclusive exterior option at UWD. You’ll find the exterior panels are built to last with heavy-gauge plastic. This outer shield is perfect for protecting your home from the elements and moisture damage, saving you a lot of headache and money from the costs of mold and mildew removal. Every panel looks handcrafted with lifelike wood grain patterns modeled from real cedar. You’ll get the exact quality you’re looking for with today’s top trending colors, including mystic blue, platinum grey, vintage whicker, and Tuscan grey. Once you pick your perfect panel color, don’t forget to highlight your home with vinyl architectural details. Vinyl scallops look great highlighting areas of many homes, including Victorians and Cape Cods. You can also top off your home’s look with quality soffit that is perfect for blocking wind-driven rain. When your new exterior is ready, don’t try installation as a DIY approach. 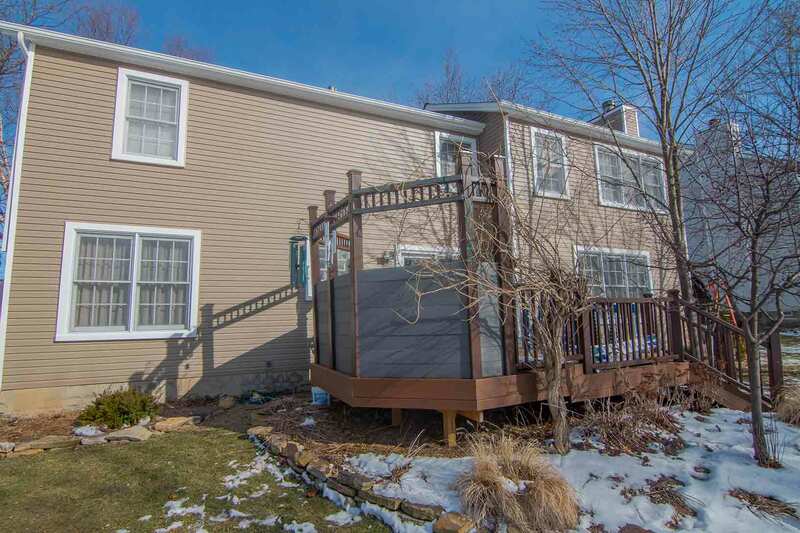 New siding installation is an intricate process that should be handled by the pros at UWD. Combined with our True Lifetime Warranty and color fade guarantee, you’ll love the look of your siding as it protects your home for years to come. Roofing is one of the most important exterior elements for your Mentor, Ohio, home. Moisture and wind damage is bad news for any homeowner, and durable shingles and roofing system will the offer the year-round protection that you need. These shingles are heavier, durable, and priced at an incredible value. They also are available in array of colors that truly transform your curb appeal, including terra cotta, desert tan, Shasta white, and Brownwood. Owens Corning, the roofing manufacture behind our roofing systems, uses SureNail Technology for excellent adhesive power with the shingles. This is the secret behind the roof withstanding winds up to 130 miles per hour, which is protected under the wind warranty. In addition to exceptional shingles, ProEdge Hip & Ridge, VentureSure InFlow, and ProArmor work together as a seamless system to protect your home from the elements. This includes protection against wind-driven rain, ice, snow, and strong winds. 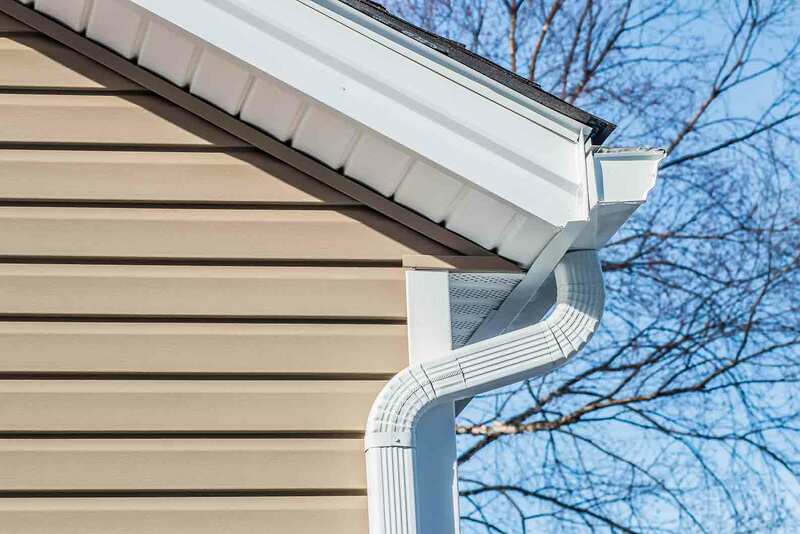 The VentSure Inflow vent creates a clean profile while ProEdge Hip & Ridge creates shadow lines for distinction along the ridgeline. When you want a roof that you can depend on for durability and appearance, contact UWD. Your neighbor may have bought their new door from the local home improvement store, but you’re smarter than that. UWD’s entry door products are a step above the rest with durable materials that are resistant to blemishes. Best of all, they add a touch of elegance to your home with enhanced security features. 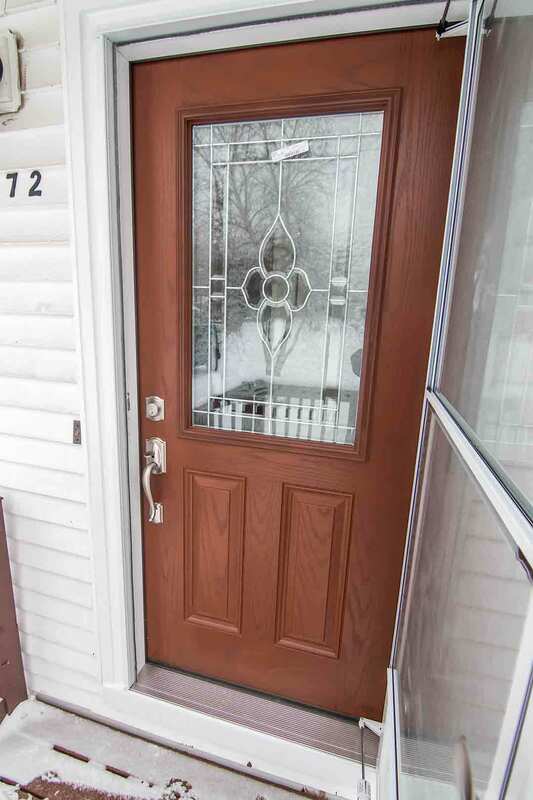 Steel and fiberglass doors are the two primary entry door materials here in Mentor, not to mention the country. Fiberglass’ popularity is due to its close replication of real wood, including numerous wood stain options available at UWD. 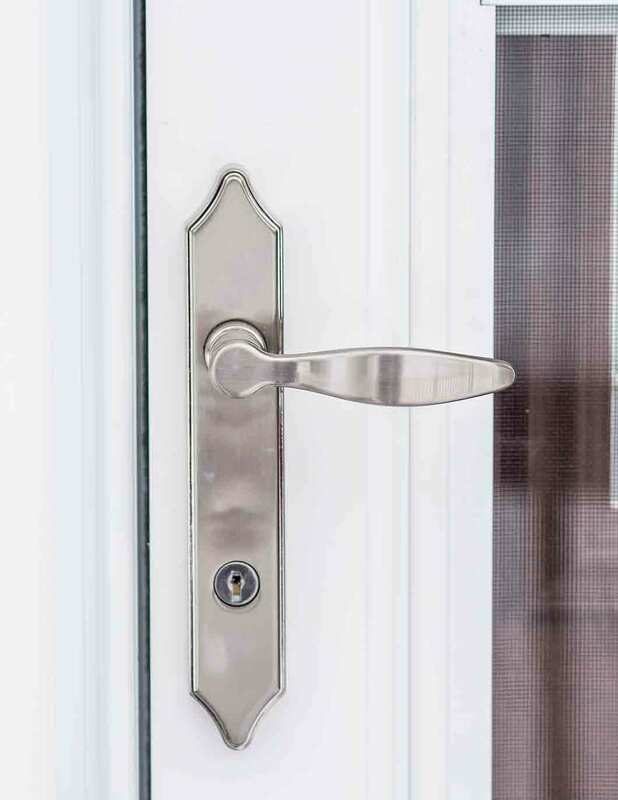 Steel also comes in a variety of colors that make a big impact on your curb appeal, with sidelites and various hardware options available for both materials. UWD doors include our True Lifetime Warranty along with professional entry door installation. There’s no better time to upgrade your home than now. Contact UWD for a quote.